This week we will enjoy what we All Love about Labor day Wknd. A Great BBQ. 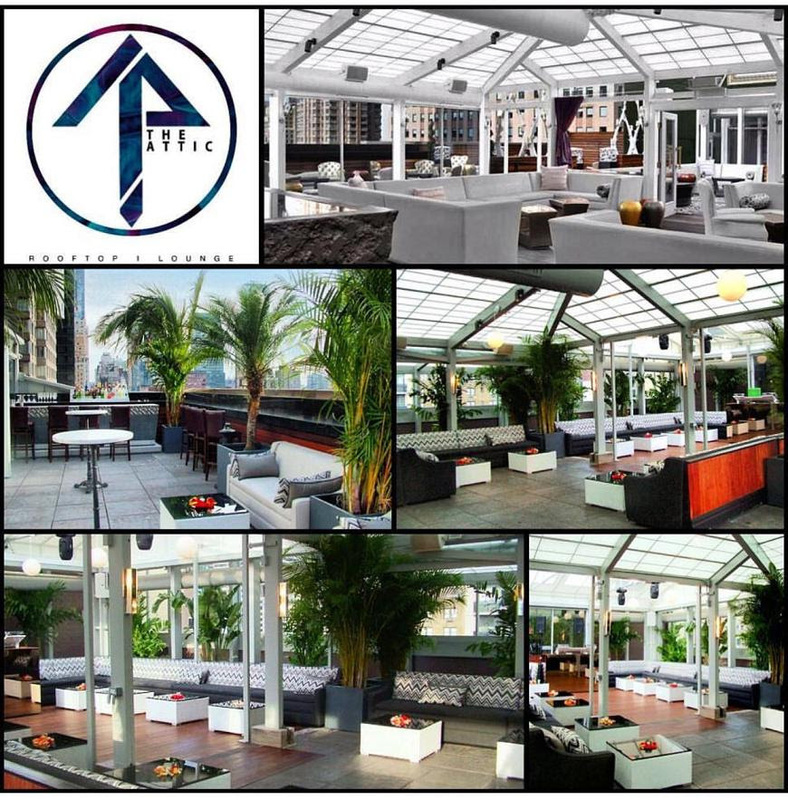 The only Difference is that this will be held at the sexiest Rooftop in NYC filled with some of the most beautiful people in the city. our Special VIP Treatmentbut plan NOW!